The Jeep Grand Cherokee and Ram 1500 diesels are part of the near 104,000 vehicles affected. The U.S. trucks and SUVs in question have been on the market since 2014. According to the Vehicle and Fuels Lab in Ann Arbor, Michigan, the models "emit nitrogen oxide in excess of the standard," due to implementation of the devices. The EPA says that there is no immediate action needed for owners, as the vehicles are safe and legal for people to drive while the investigation into the matter continues. We will continue to monitor the situation, and update the story with more information as we get it. 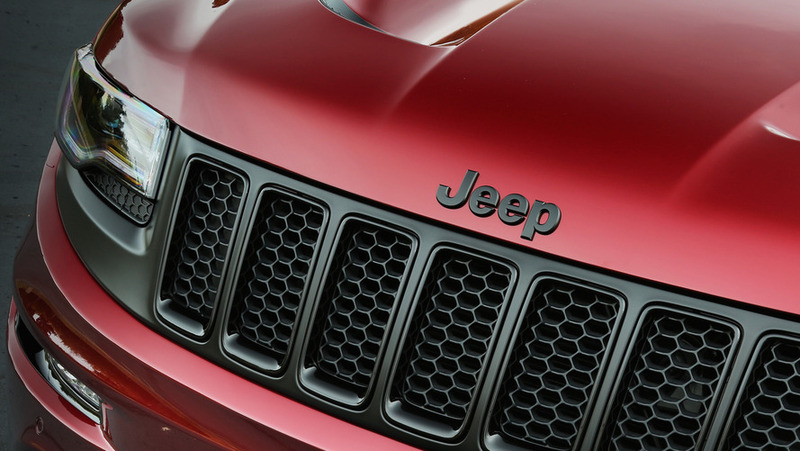 The U.S. Environmental Protection Agency (EPA) today issued a notice of violation to Fiat Chrysler Automobiles N.V. and FCA US LLC (collectively FCA) for alleged violations of the Clean Air Act for installing and failing to disclose engine management software in light-duty model year 2014, 2015 and 2016 Jeep Grand Cherokees and Dodge Ram 1500 trucks with 3.0 liter diesel engines sold in the United States. The undisclosed software results in increased emissions of nitrogen oxides (NOx) from the vehicles. The allegations cover roughly 104,000 vehicles. EPA is working in coordination with the California Air Resources Board (CARB), which has also issued a notice of violation to FCA. EPA and CARB have both initiated investigations based on FCA’s alleged actions. The Clean Air Act requires vehicle manufacturers to demonstrate to EPA through a certification process that their products meet applicable federal emission standards to control air pollution. As part of the certification process, automakers are required to disclose and explain any software, known as auxiliary emission control devices, that can alter how a vehicle emits air pollution. FCA did not disclose the existence of certain auxiliary emission control devices to EPA in its applications for certificates of conformity for model year 2014, 2015 and 2016 Jeep Grand Cherokees and Dodge Ram 1500 trucks, despite being aware that such a disclosure was mandatory. By failing to disclose this software and then selling vehicles that contained it, FCA violated important provisions of the Clean Air Act. FCA may be liable for civil penalties and injunctive relief for the violations alleged in the NOV. EPA is also investigating whether the auxiliary emission control devices constitute “defeat devices,” which are illegal. In September 2015, EPA instituted an expanded testing program to screen for defeat devices on light duty vehicles. This testing revealed that the FCA vehicle models in question produce increased NOx emissions under conditions that would be encountered in normal operation and use. As part of the investigation, EPA has found at least eight undisclosed pieces of software that can alter how a vehicle emits air pollution.